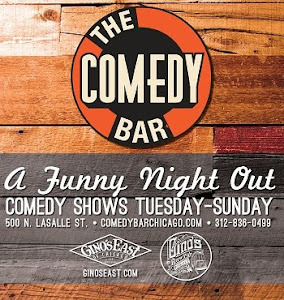 It's Video Saturday - The segment where we post some of the best videos we can find of Chicago comics (past and present) doing their thing. Hannibal Buress has been slowly taking over the world and we've been his following his career ever since he left Chicago. 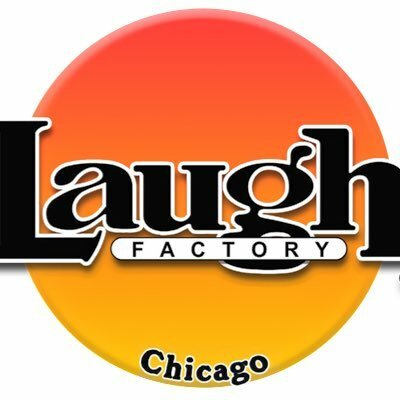 For those of you in Chicago who live in a cave.. check out this clip from his comedy Central special.